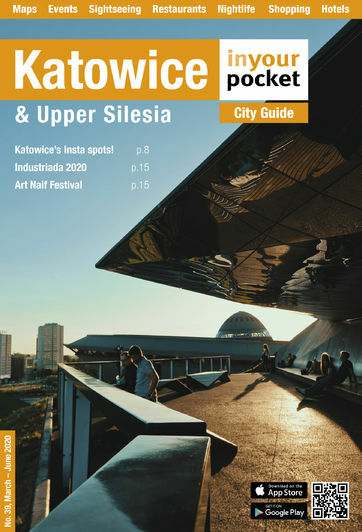 You may have spotted this already, but Silesia is big on post-industrial tourism - and it has a lot to offer! Tarnowskie Góry, just 30km north-west of Katowice, have some fantastic mines for you to visit, one of which became a UNESCO world heritage site in 2017. The ‘Historic Silver Mines in Tarnowskie Góry’ is the site recognised by UNESCO, at 1740m in length, 270m of which you will see by boat. As you visit the mine, you will see old tools and equipment used for mining here in the 18th and 19th centuries. Sightseeing lasts 90 mins with a guide, and is offered in the following languages: English, German, Russian, Czech and Spanish. 1 Jun 2019 - 30 Jun 2019 Open 09:00 - 15:00. Sat, Sun 09:00 - 17:00. Admission 40/32zł. From September admission 38/30zł.